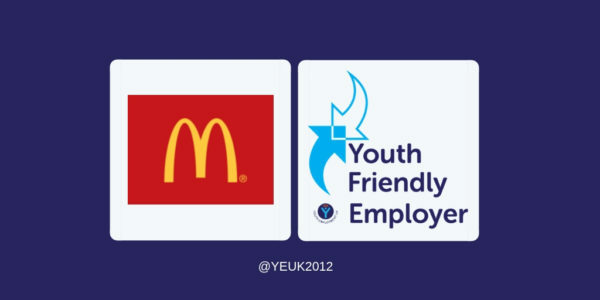 McDonald’s UK has achieved the national Youth Friendly Employer Award in recognition in its commitment to youth employment. What makes McDonald’s Youth Friendly? McDonald’s has demonstrated that they meet the highest standards for their youth employment practice. Across each Youth Friendly Employer Award framework area (explore, experience and employment) McDonald’s was able to evidence the quality of support they provide young people. McDonald’s has made a significant investment in ensuring a consistent approach to youth employment across its network. Young people benefit from high quality training, mentoring and support. 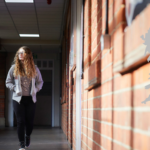 Excellent resources have been created to support schools, parents and staff to ensure the quality of experience for each young person it supports. There was a clear commitment to diversity and inclusion with innovative examples of adapting working conditions. Of particular note was the work McDonald’s has done to ensure that young staff members and participants of various programmes have the opportunity to feed in to the development of the initiatives that they have experienced, such as the work experience programme. 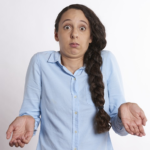 What is the Youth Friendly Employer Award? 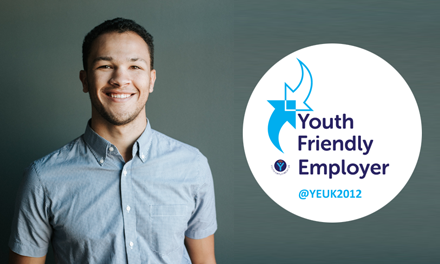 The Youth Friendly Employer Award is a quality kitemark that assesses organisations against a best practice framework. The Award supports organisations to embed a youth friendly employment culture to help create a motivated and diverse future workforce. 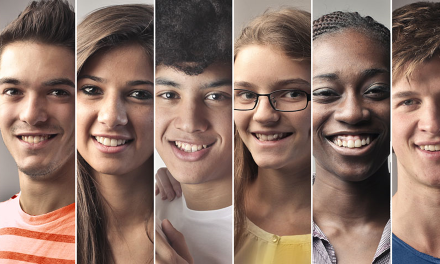 Organisations with the Youth Friendly Employer Award demonstrate that they provide young people with quality opportunities to explore, experience work, and have a range of youth employment pathways. 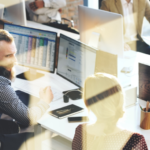 Youth Friendly Employers are supported with a comprehensive resource bank which provides advice and guidance on all aspects of youth employment and are profiled and connected to the Young Professional Network. 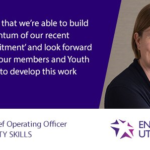 There are still nearly 800,000 young people not in education, employment or training, and In a post-Brexit economy with increasing skills shortages it couldn’t be more important to support young people as they move from education into employment. Helping them to develop the skills they need to fulfil the requirements of business and their own career aspirations.